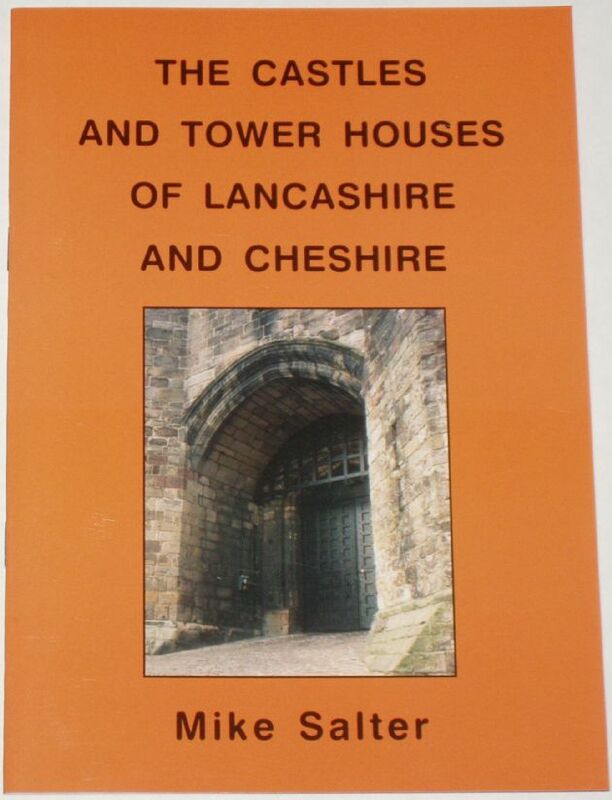 This book provides a fascinating account of the castles of Lancashire and Cheshire, and is illustrated throughout with lots of small black and white photographs, as well as drawings, maps and floor plans. From the rear side cover: this book is a comprehensive guide to the history and architecture of city castles and tower houses in Lancashire and Cheshire. It uses the old boundaries, except that the castles of the district of Furness appear in a previous volume in this series about Cumbria. This book includes motte and bailey earthworks, fortified houses, and town defences. Following an introduction describing the development of the buildings are two gazetteers illustrated with plans, photographs and drawings. The condition of the booklet is generally very good. The covers are clean and bright, the staple spine is tight and intact, and all pages are clean, intact, unblemished and tightly bound. There is an old price printed and a small price sticker on the rear side cover.